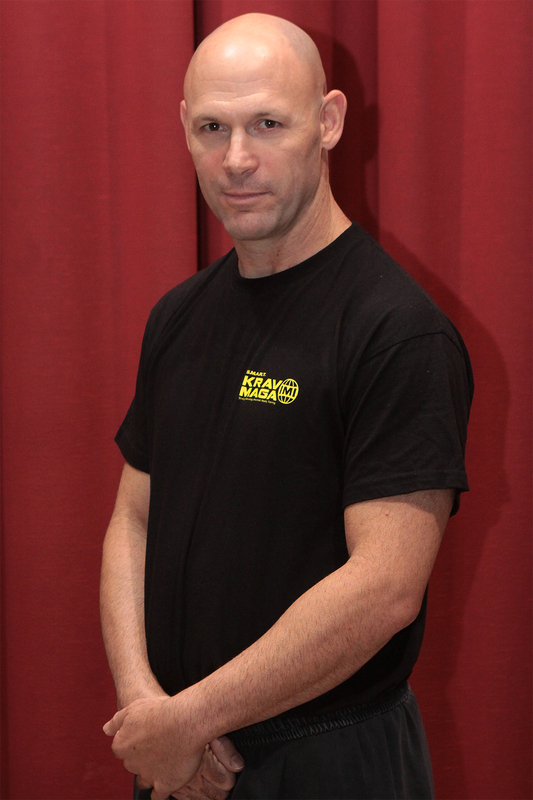 Amnon Darsa is undeniably one of the leading Krav Maga intructors in the world today. Expert 5, he began Krav Maga training when he was only thirteen years old, and, from 1988, he was the protégé of Eyal Yanilov, the closest and most reliable student of Imi Lichtenfeld. Before creating S.M.A.R.T. Krav Maga, Amnon spent decades working with different organizations: The International Krav Maga Federation (IKMF); Krav Maga Global and two years as the head and co-founder of Krav Maga Core. Being the global leading instructor in these three organizations, he developed unparalleled expertise in all sectors of Krav Maga, with a special focus on the military field, law enforcement, special weapon and training , as well as close protection training. Amnon is also an advanced driving instructor, Master RKC kettlebells instructor and Ground Force Method instructor. Amnon’s contribution to the industry of Krav Maga has been significant, from training civilian instructors to units of the armed forces throughout the world, via his years as the head of the testing committee at the IKMF, from the founding of G and E level/crash camps, and even the development of the grade system and software for IKMF tests on Ipad. Amnon is internationally respected for his professionalism, devotion and high level of teaching. S.M.A.R.T.  Krav Maga is an international organisation of training and accreditation in Krav Maga and self-defence.